Equities have had an excellent run so far this year. But this rally did not start in 2017. Going back to financial crisis in 2008 when the DAX (German market) fell by more than 50%, the Index subsequently rallied 240% from its trough. And even if an investor held the DAX Index at the peak before the crash, the portfolio would still be up 60%! Given the strong rally we have seen in equity markets over the years, the obvious question everyone is asking now is, whether or not this rally will continue. German equities are supported by a strong macroeconomic picture and unemployment at historical low, while trading at attractive level. With a forward P/E of 13.0x, the DAX is trading one standard deviation below historical average relative to the Stoxx 600 (14.9x). We favour companies exposed to German consumer spending (rising wages, potential income tax cut), while a stop in the euro rally could provide some supports to exporters. We do not see the next ECB move as a game changer for our call, as the weak inflation outlook suggests a very gradual tapering. Equity markets should continue to be supported by the improving eurozone economic picture (GDP growth accelerating, unemployment declining), and the stronger euro should actually benefit companies with domestic exposure (i.e. small caps). The LYXOR DAX (DR) UCITS ETF is an open-end UCITS IV compliant exchange-traded fund established in Luxembourg. 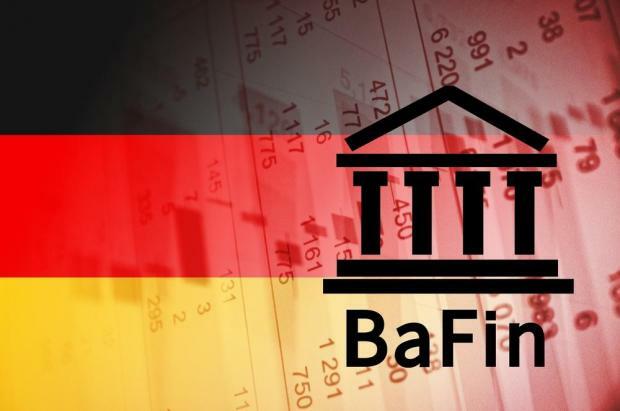 The fund's investment objective is to track the performance of the DAX index. Year-to-Date this index is up 13%. iShares MDAX UCITS ETF (DE) is an open-end, UCITS compliant exchange traded fund incorporated in Germany. The fund aims to track the performance of the MDAX index. The fund reinvests income received back into the fund. Year-to-Date this index is up 17%, and trading on an indicative gross yield of 0.50%. Daimler AG develops, manufactures, distributes, and sells a wide range of automotive products, mainly passenger cars, trucks, vans, and buses. The Company also provides financial and other services relating to its automotive businesses. Year-to-Date this stock is down 3%, and trading on an indicative gross dividend of 4.73%. Bayerische Motoren Werke Aktiengesellschaft (BMW) manufactures and sells luxury cars and motorcycles worldwide. The Company produces everything from convertible sports cars to luxury sedans to touring motorcycles with large displacement engines. BMW serves customers throughout the world. Year-to-Date this stock is trading flat, and trading on an indicative gross dividend of 3.94%. Muenchener Rueckversicherungs-Gesellschaft AG (MunichRe) provides financial services. The Company offers reinsurance, insurance, and asset management services. MunichRe has subsidiaries in most major financial centers throughout the world. Year-to-Date this stock is up 3%, and trading on an indicative gross dividend of 4.67%. Disclaimer: This article was issued by Kristian Camenzuli, Investment Manager at Calamatta Cuschieri. For more information visit, www.cc.com.mt. The information, view and opinions provided in this article is being provided solely for educational and informational purposes and should not be construed as investment advice, advice concerning particular investments or investment decisions, or tax or legal advice. Calamatta Cuschieri Investment Services Ltd has not verified and consequently neither warrants the accuracy nor the veracity of any information, views or opinions appearing on this website.